As a registered dietitian, I have numerous roles to fill. In clinical settings, we assess, identify, and diagnose, and make recommendations as interventions for which nutrition is the primary form of treatment or as a means to correct nutrition problems in the management of disease. Developing diet plans of action for a given goal, whether its health, weight management, or sports performance-related, and making special diet modifications toward that end is another. No single food item or supplement can necessarily then be sole subject to blame or celebration for any single, far-reaching health effect a human experiences, with a few exceptions. However there are some that can provide value to certain circumstances for which whole food may offer a degree of difficulty utilizing. 18 grams of cluster dextrin. Cluster dextrin is a carbohydrate form that is increasing in popularity due to its lower osmostic pressure, which means that as a pure solvent it requires very little pressure to pass through a semipermeable membrane. It other words, it passes through your stomach, intestinal tract, and enters your bloodstream with relative ease, allowing it to provide energy for training readily. 1700mg of trademarked Albion Minerals and an additional 200mg of sodium to help keep you hydrated. This includes both 235mg ( 7% )potassium and 121mg (30%) of magnesium. Most sports drinks only contain a larger amount of salt however valuable electrolytes potassium and magnesium are often missing. Magnesium is a mineral that plays a critical role in over 300 enzymatic processes in your body and is required by virtually every cell. Several functions are of particular interest to the endurance athlete. Magnesium is vital for the conversion of muscle glycogen to glucose, your body’s fuel during intense exercise, as it is needed to generate ATP (adenosine triphosphate). Along with calcium, magnesium is needed for muscle contraction and relaxation, and also for protein synthesis. Also to note, this supplement was formulated with the aid of Alex Viada from the well-known Complete Human Performance coaching group. 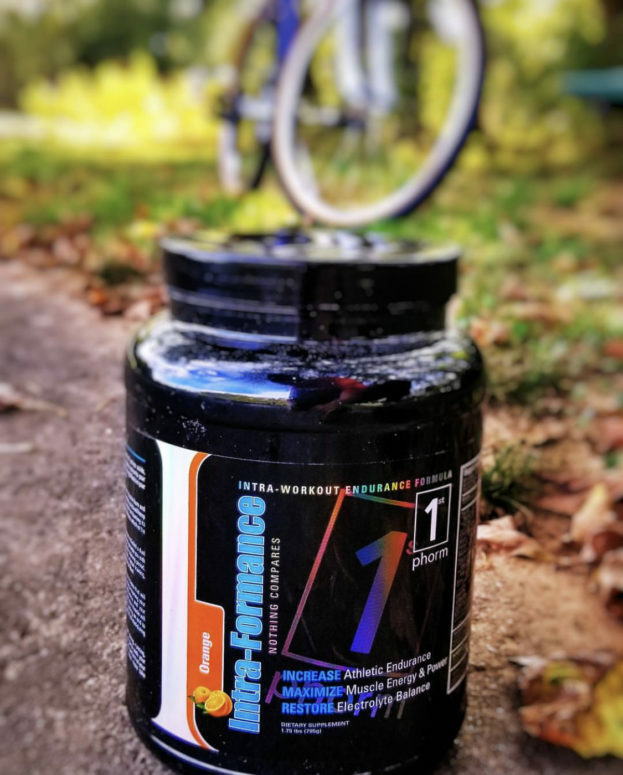 It was formulated with the objective to create something that will replenish nearly everything an athlete burns through in the course of an intense training session. It will help maintain hydration as well as a Pedialyte, provide you with all the energy of an intra-workout carb drink, and have some of the similar effects on protein balance that amino acids do. Cluster dextrin itself can also provide a valuable source of carbohydrate that keeps insulin as a steady level, preventing exercise-induced hypoglycemia and protein turnover for those interested in maximizing muscle maintenance during training, especially during cutting periods when overall dietary carbohydrates are lower than normal. If this sounds like a special modification to your dietary strategy that can add some value to your training, I highly recommend this product. This item is available for purchase at NBS Fitness.